David with his Zone 1 October 2017 bull, called in from over 1/2 mile in hot weather with the "Wagner Roar"
ZONES 1 - 6 TROPHY BULL HEADQUARTERS! 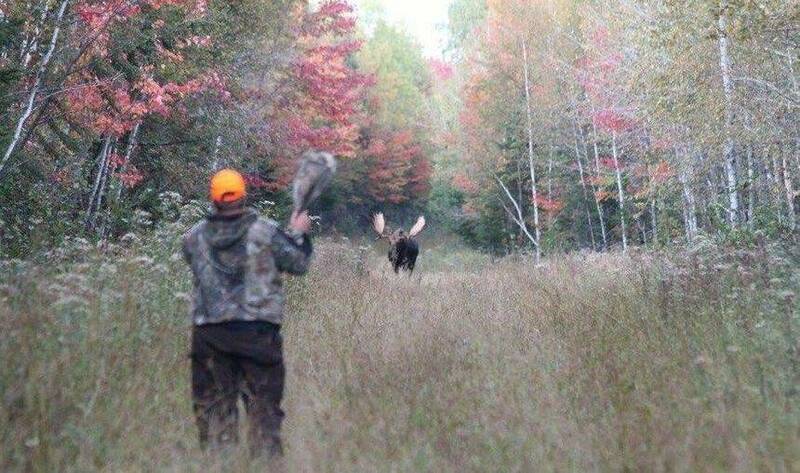 We live, eat, breathe and guide 24/ 7/ 365 in the heart of the best trophy moose hunting in Maine! 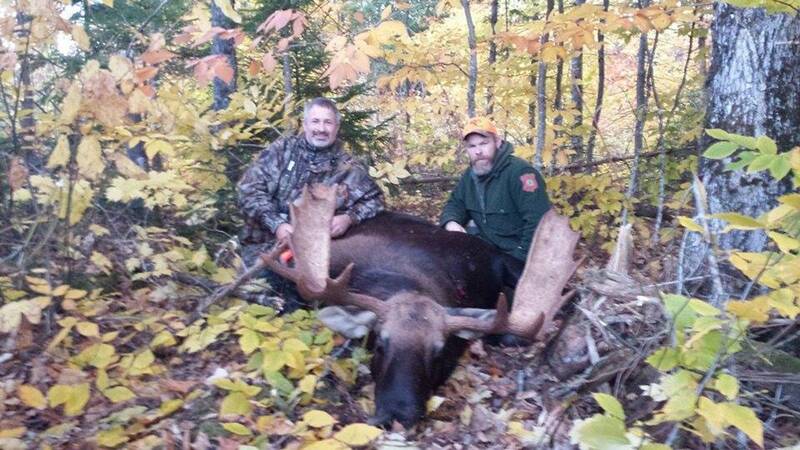 Congratulations on your Maine moose permit ! 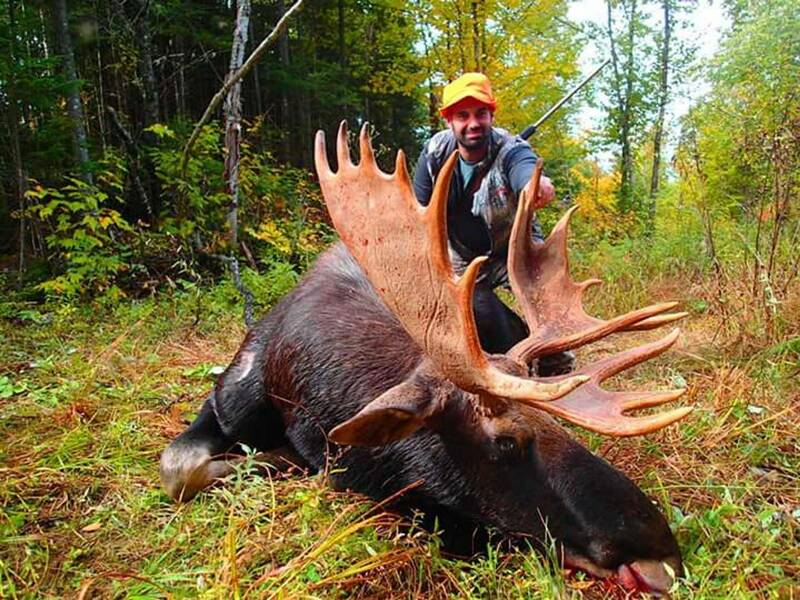 We are qualified and committed to help make your Trophy Eastern Moose dream hunt come true. 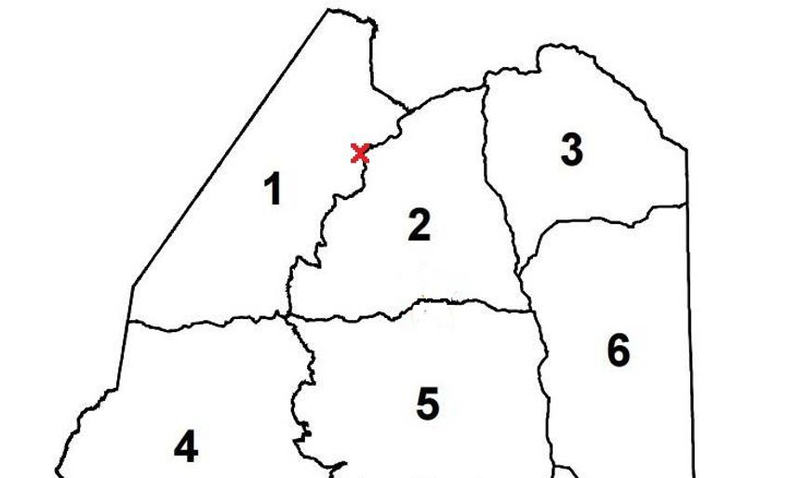 Our real-time trophy bull locations are unrivaled! 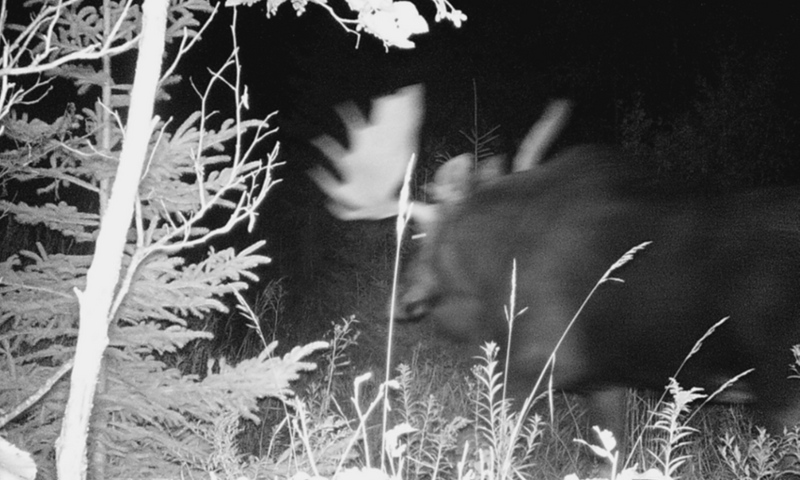 With game cameras strategically placed across all 6 northern moose zones, our thumb is on the pulse of the Maine moose population. With a very high success rate, we have had some truly priceless experiences over the years and hope to carry on the tradition with you. 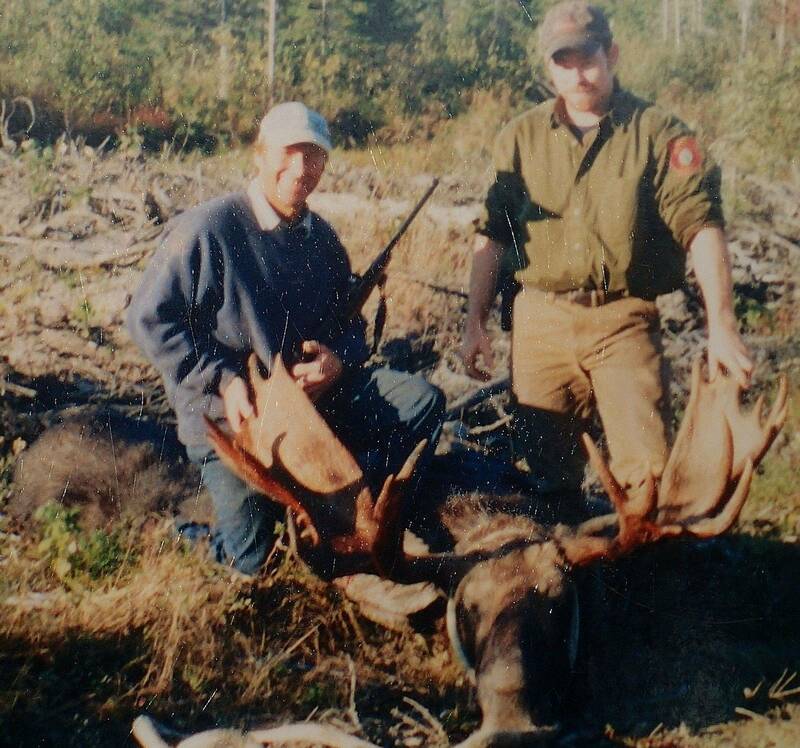 After the drawing in June 2019, we will begin reviewing applications from permit holders for guided 6 day moose hunts. 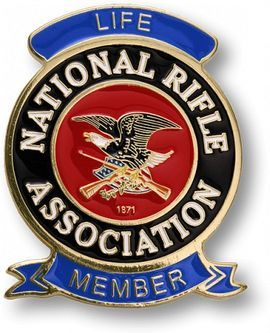 Starting at $6500.00 we offer fully guided ONE-ON-ONE trophy bull moose programs. *Customized hunts available according to your desires and abilities. 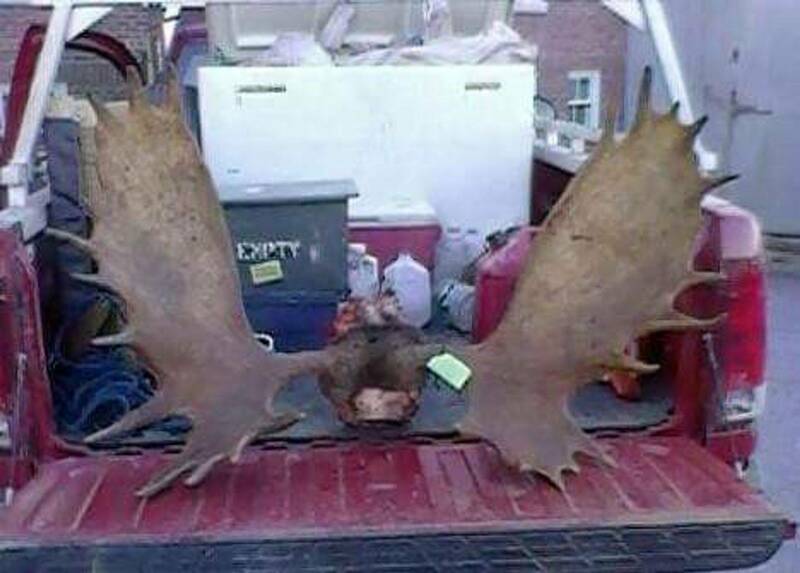 We specialize in remote moose hunting and trophy extraction. A 50% deposit is due at booking. The remaining balance is due upon arrival for your hunt. 100's of game camera pictures of bulls across 6 zones!! David with the "did that really just happen??" look after I called this bull in to 80 yards in October heat from over 1/2 a mile with the "Wagner Roar"
Don't hesitate to call us with any questions you may have! But in the meantime, click here to learn more about the local weather where you will be hunting.